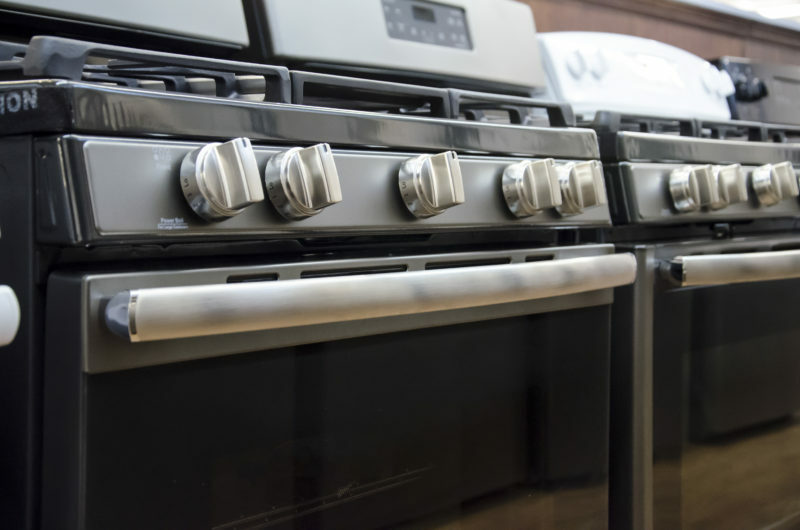 Outfit Your Kitchen with the Most Reliable Brands. Kitchens are often the heart of the home — a place for good meals and good company. 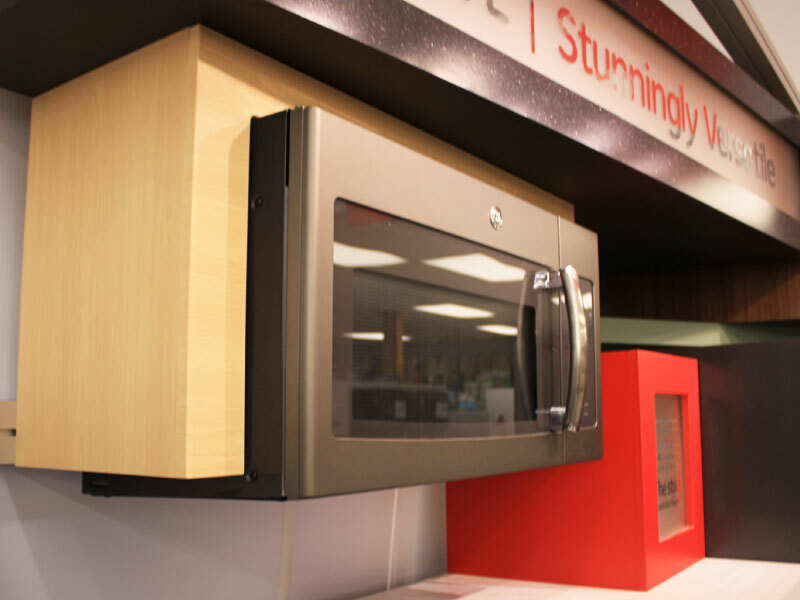 Make your kitchen as beautiful as it is functional with the wide selection of kitchen and countertop appliances available at Charlie’s Hardware and Rental. 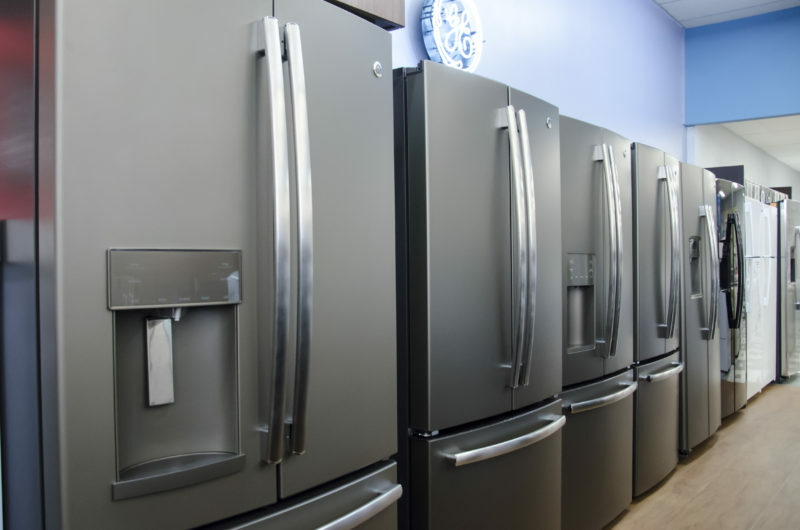 We sell the most reliable brands — like GE and Crosley — and provide in-home or in-store appliance repair services with pickup and delivery available. New, closeout and used inventory available. Charlie’s serves families in the greater central Wisconsin area, including Mosinee, Marathon City, Edgar, Weston, Kronenwetter and Dancy. 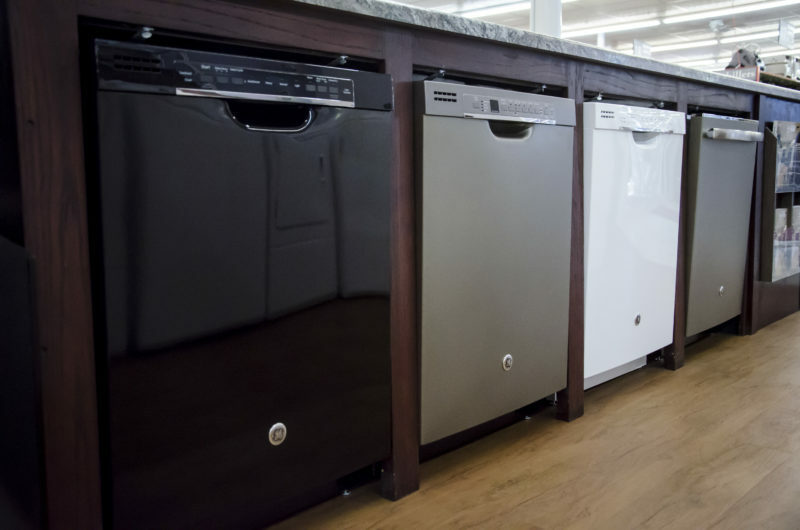 Stop in or give us a call at 715-693-2630 today to see how Charlie’s Hardware can help your kitchen become more efficient.